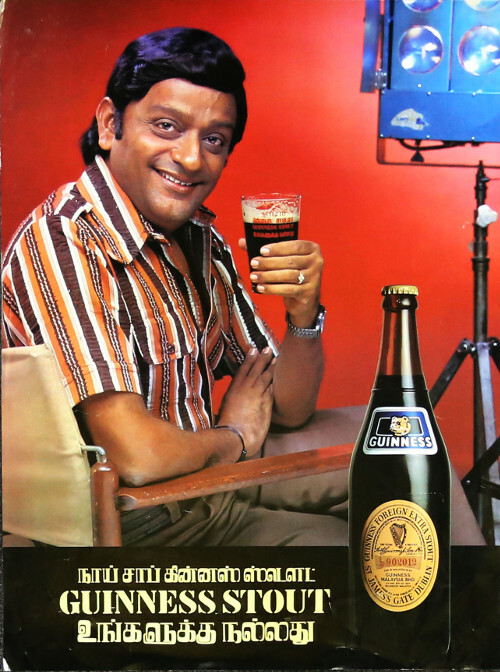 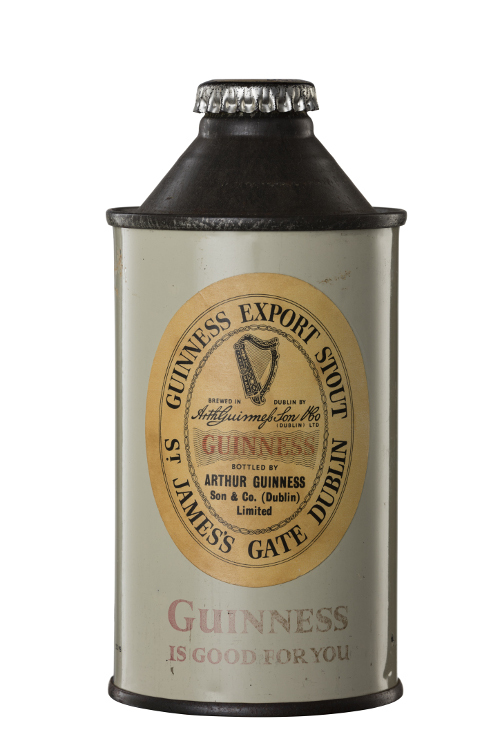 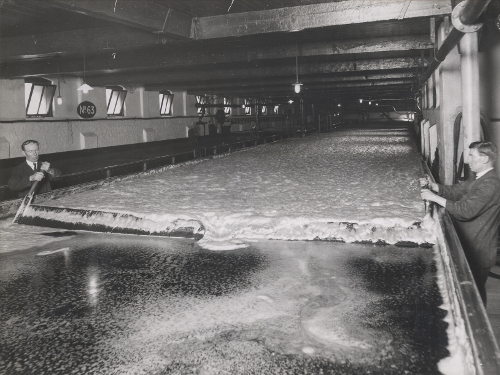 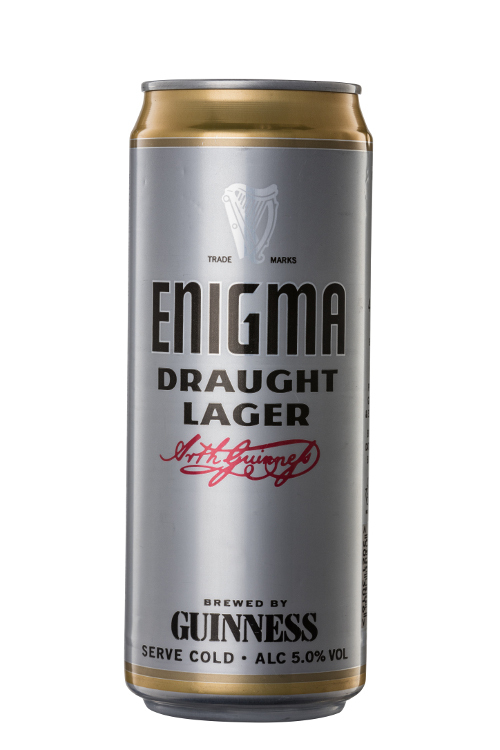 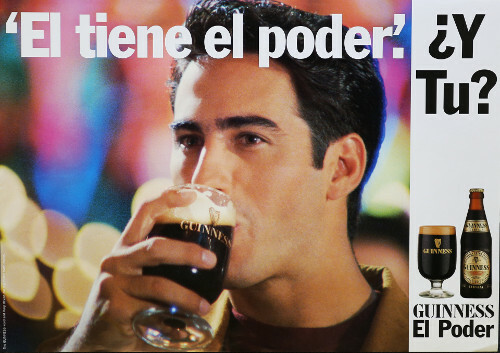 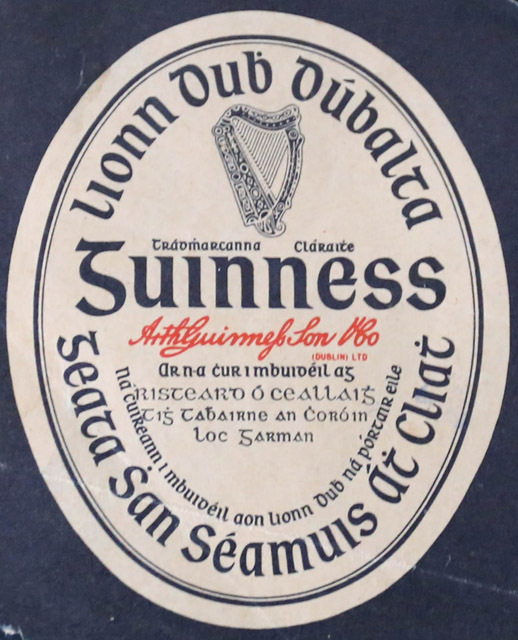 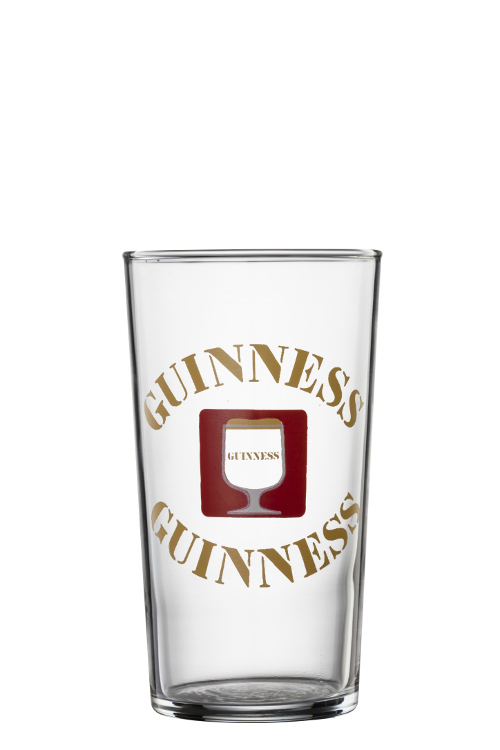 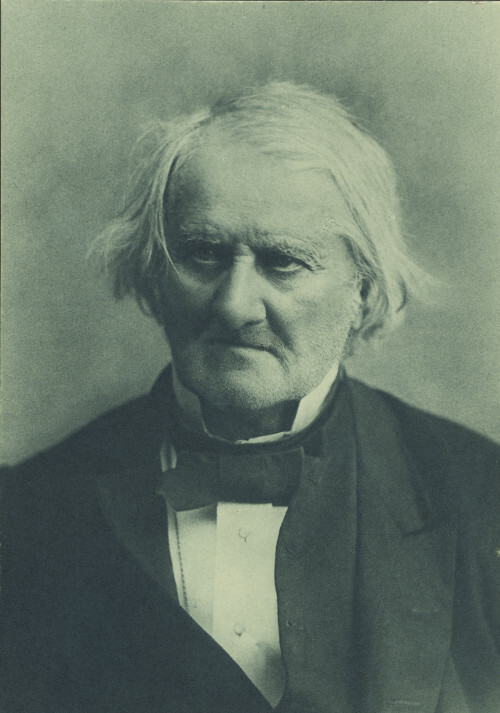 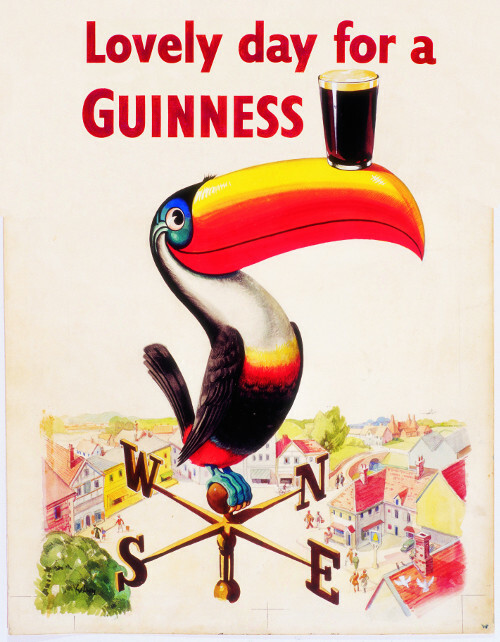 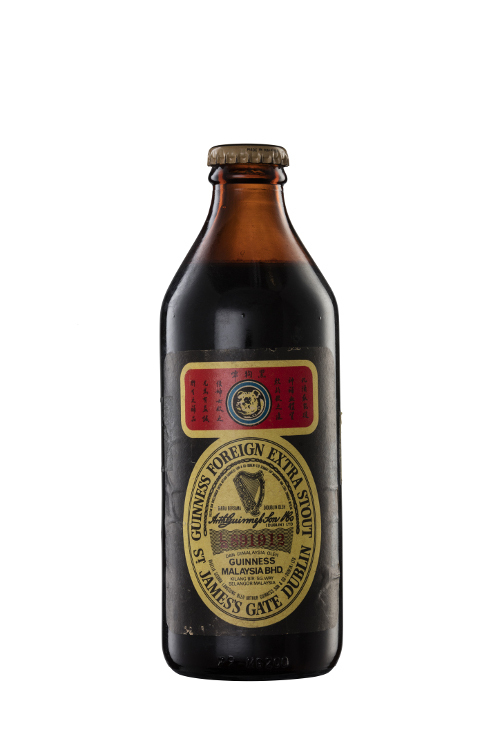 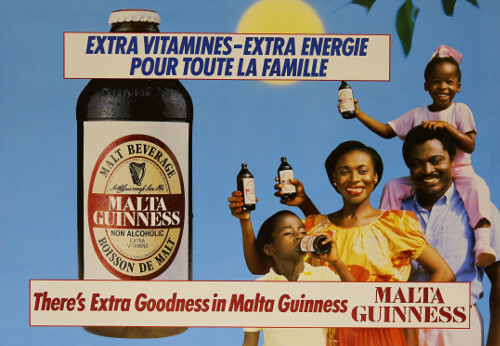 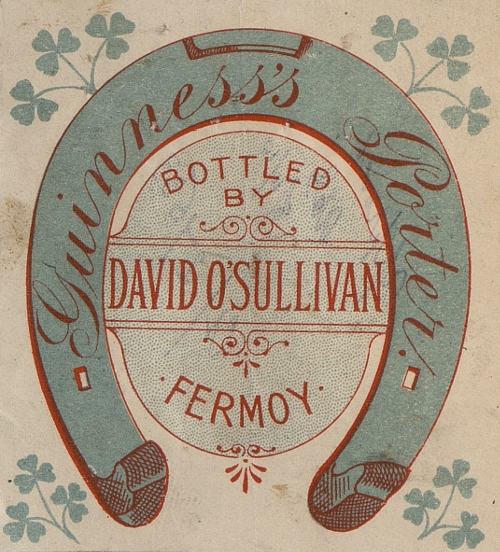 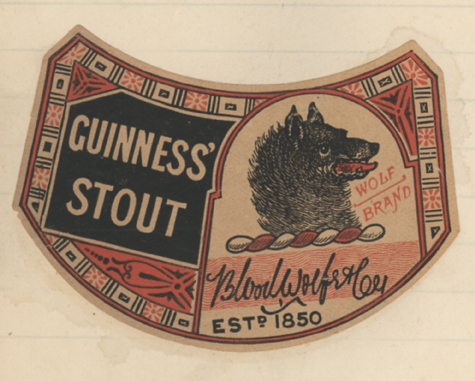 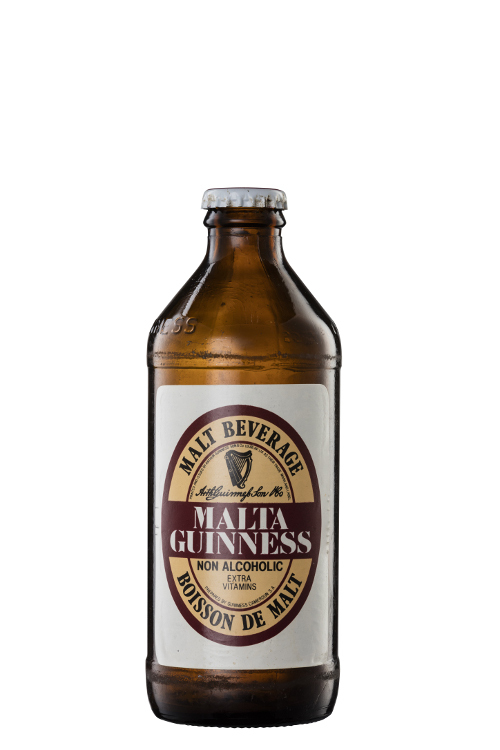 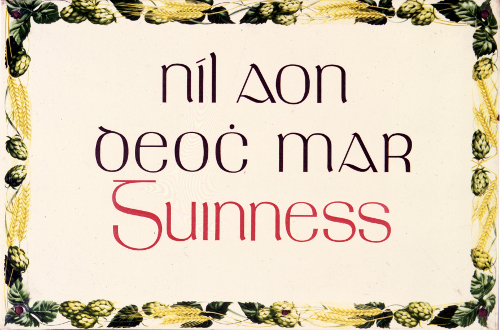 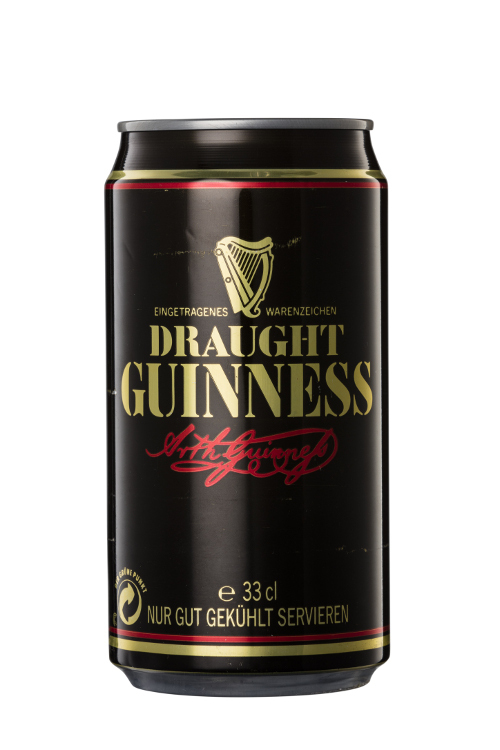 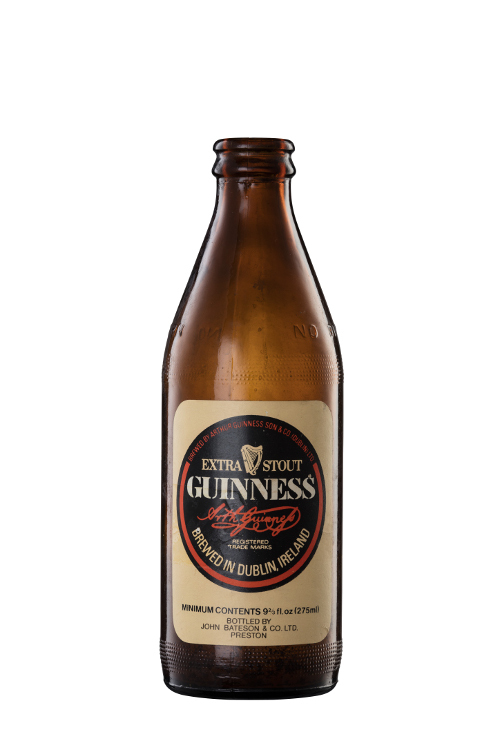 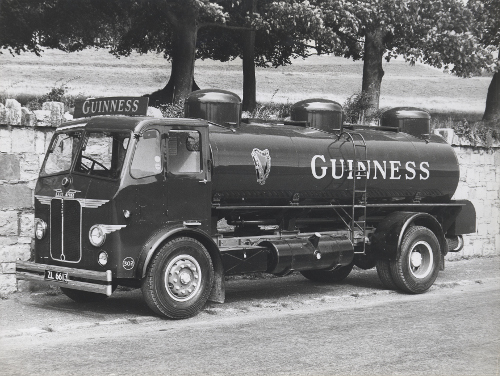 The Guinness Archive exists to collect, preserve, and share the history of the world’s most famous stout from the formation of Guinness in 1759 to the present day. 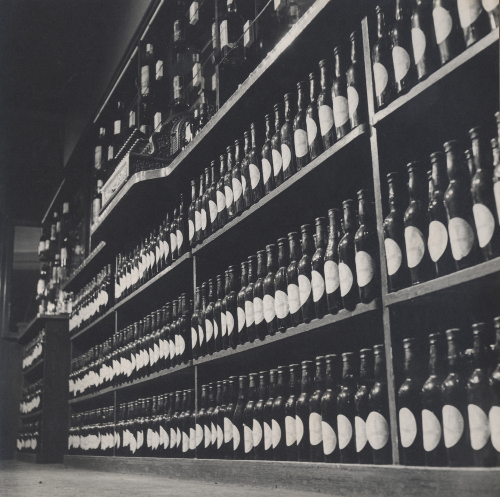 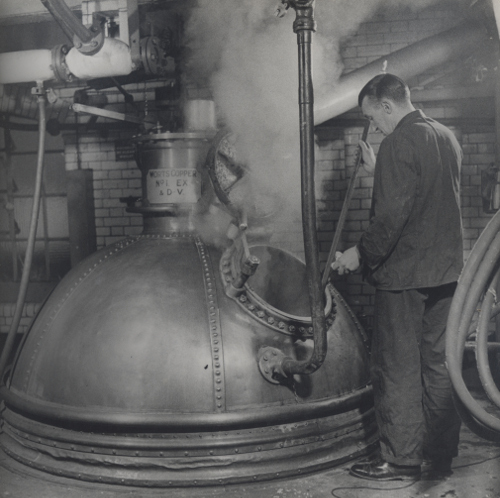 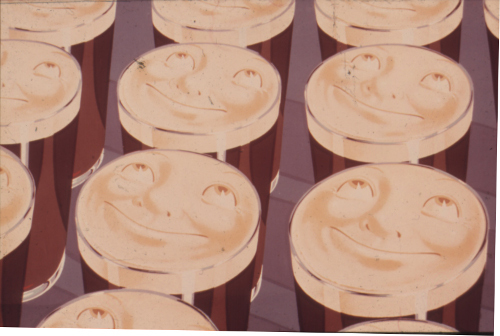 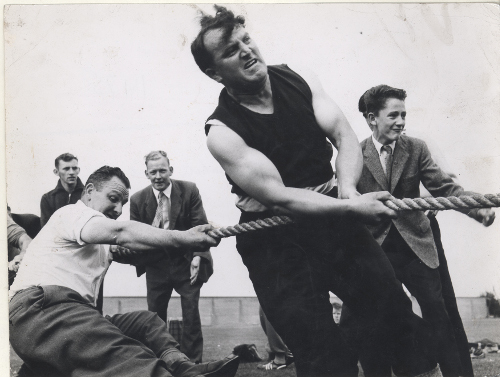 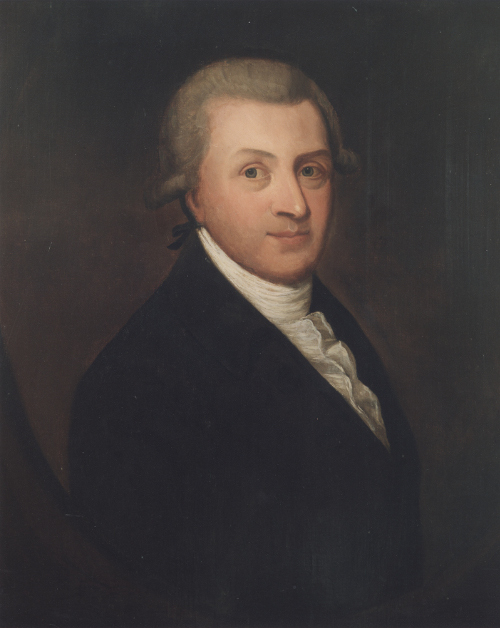 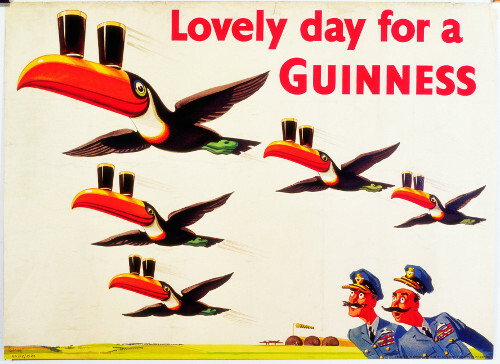 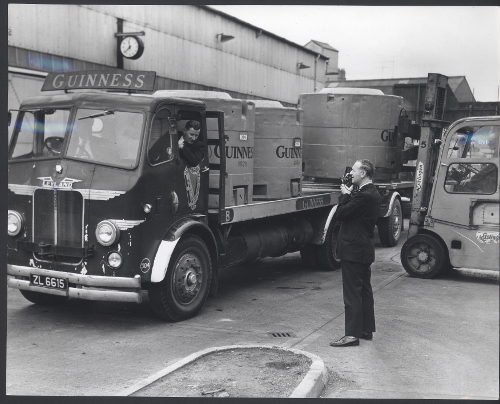 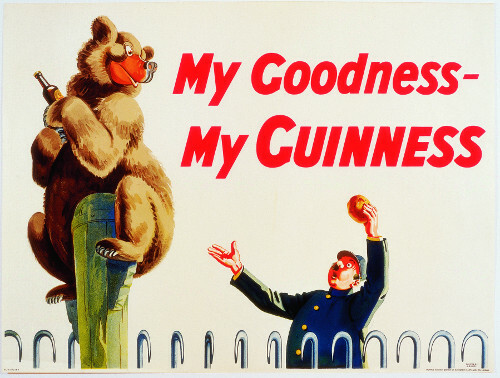 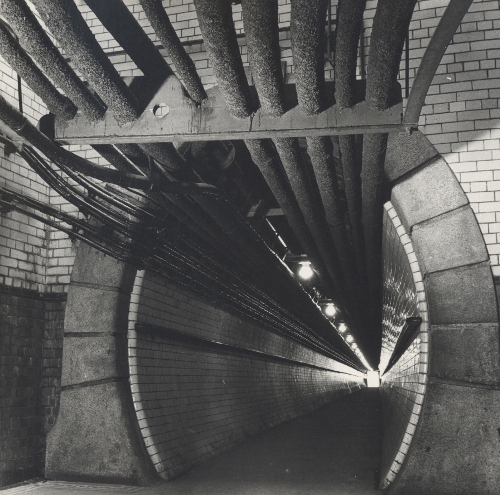 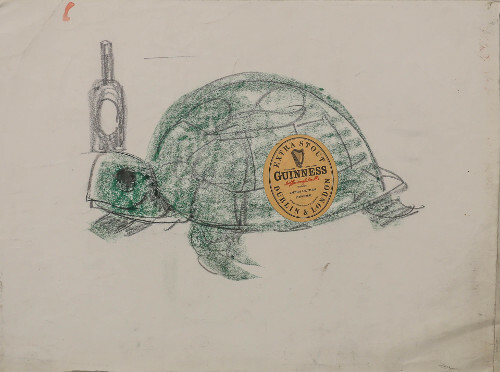 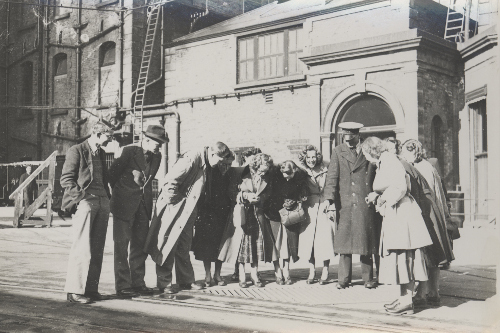 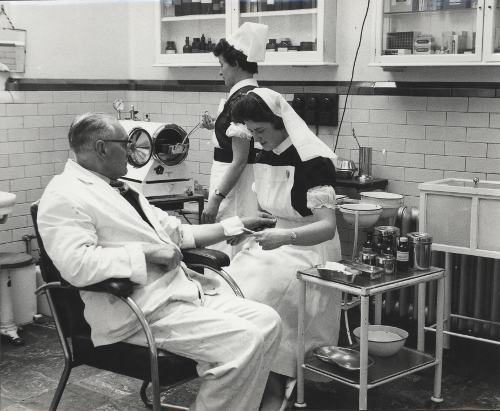 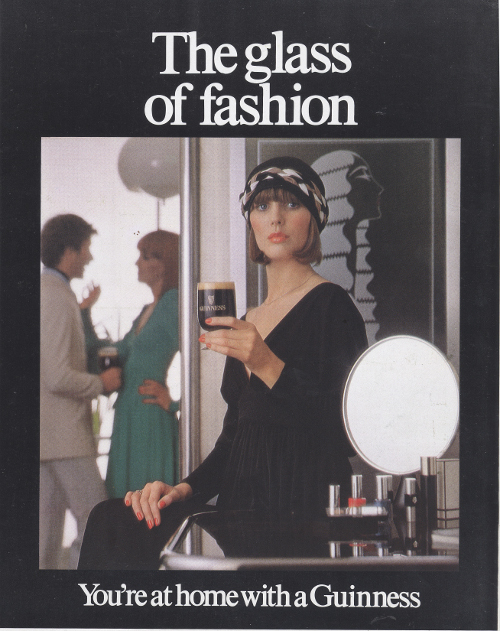 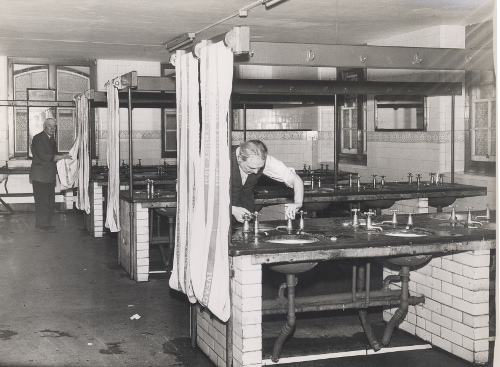 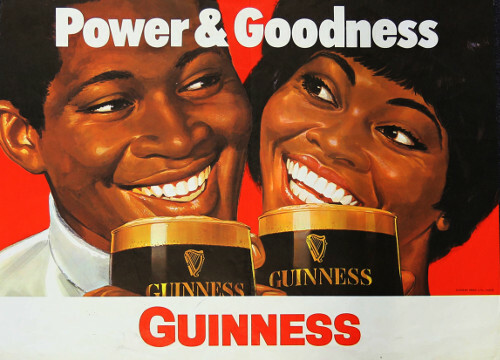 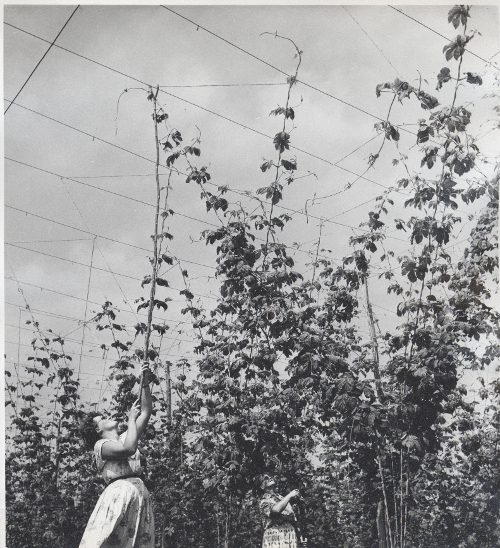 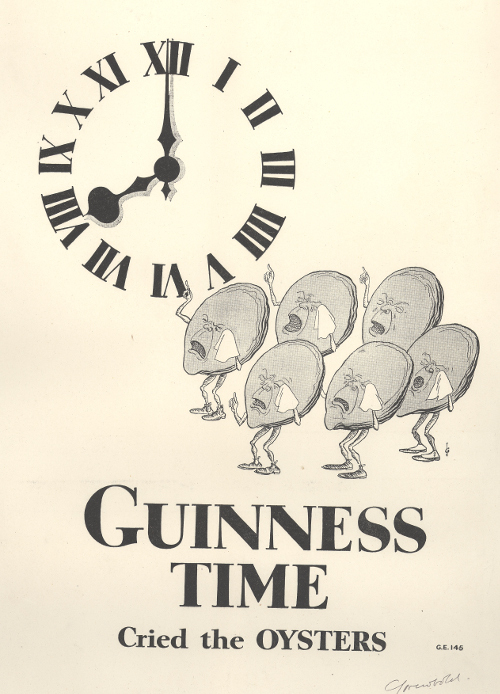 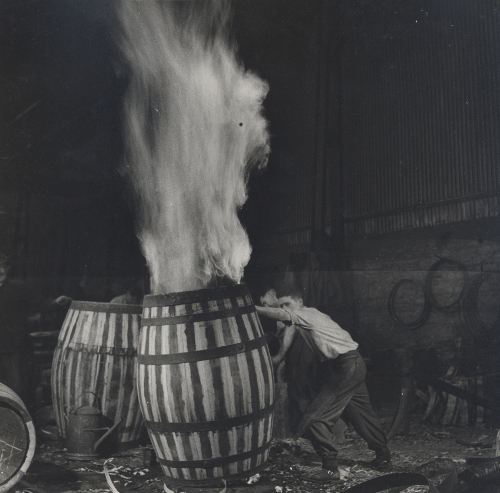 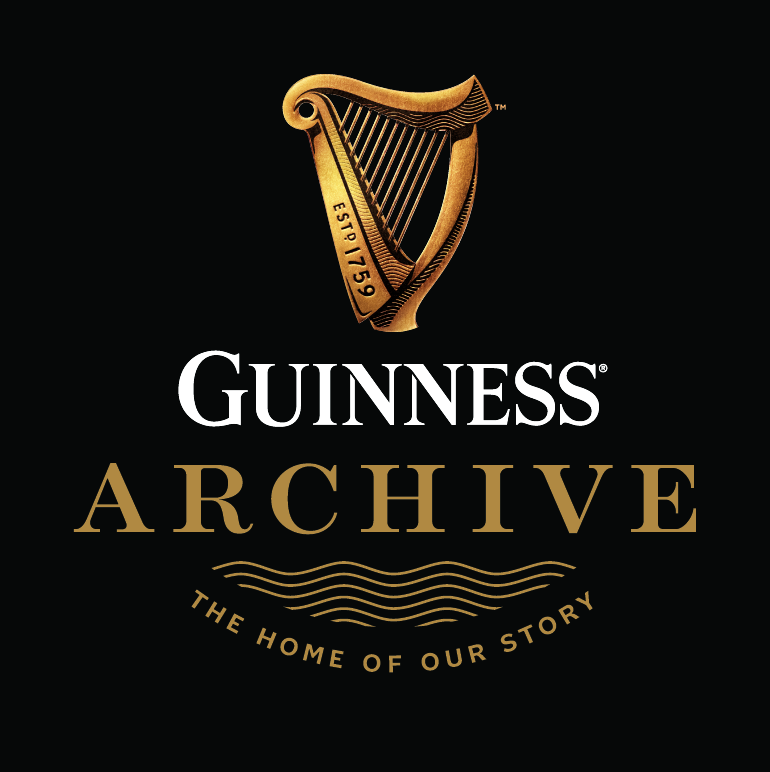 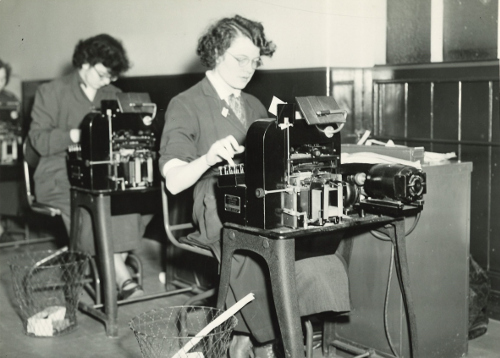 The Archive is a treasure trove of Guinness history and is available to anyone with an interest in the Guinness company or brand, from marketing communities to historians and family history researchers. 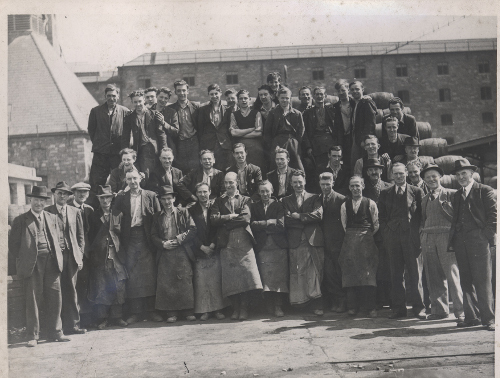 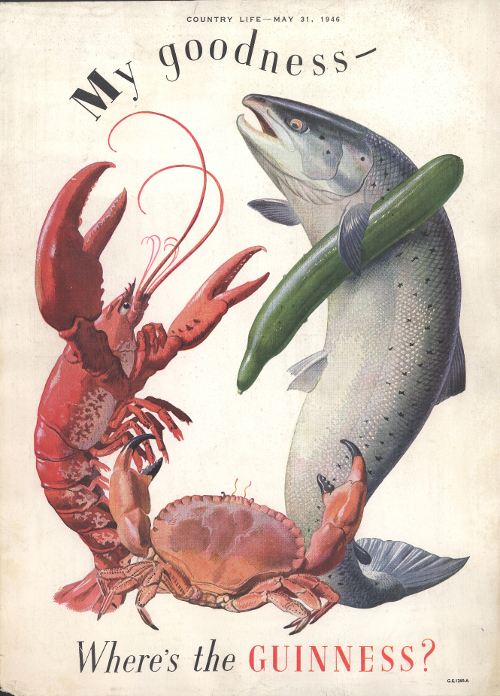 Browse the galleries below for an overview of our collections, or search the online catalogue for more targeted queries.